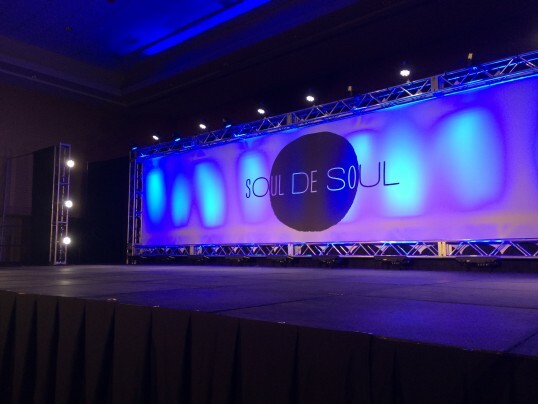 Soul De Soul 2017 Scholarship - Cheshire Moon Inc.
We are thrilled to partner with Soul De Soul Dance Convention to offer a member of our Dancescape community a full-tuition scholarship to their Los Angeles Intensive! The program will be held at the Burbank Marriott October 14 – 15, 2017. Dancers age 10 and up are welcome and encouraged to apply, regardless of experience. Click here to complete the application form. The winner will be notified Monday, October 9.